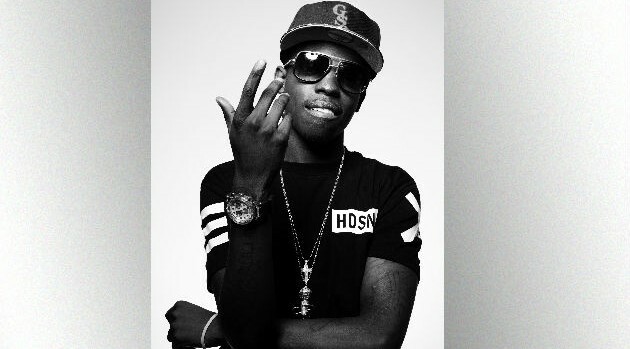 Bobby Shmurda and 12 members of his GS9 crew were arraigned on a slew of charges, including murder, attempted murder, assault, attempted assault, drug trafficking and weapons possession in New York City on Thursday. The rapper, who is being held on two million dollar bail, has pleaded not guilty to charges of drug trafficking, gun possession, conspiracy and reckless endangerment. The rapper, born Ackquille Pollard and his brother Javase, were arrested by the Special Narcotics Gang Unit at the Quad Recording Studio in Manhattan in the early morning hours on Wednesday on a sealed indictment. That indictment was unsealed Thursday. The 100-count indictment includes charges of gang activity, multiple shootings and drug trafficking. It alleges that members of GS9 engaged in violent disputes with rival gangs, committed murder and carried out numerous non-fatal shootings. Members are also charged in multiple instances of gunfire in public locations. Twenty-one guns, crack cocaine and marijuana reportedly were seized during the raid. New York City Police Commissioner Bill Bratton and Special Narcotics Prosecutor Bridget G. Brennan spoke about the charges at a press conference Thursday, reports Pix 11.